For musicians who are able to work, the best way to help in a time of crisis is to to keep them working. 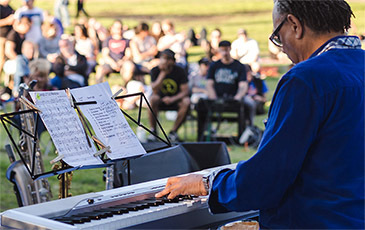 Musicians who used to play six nights a week now have few or no options due to illness, old age, or changes in the music industry that have left so many behind. Even the young musicians in their 40’s, 50’s and 60’s tell us they are looking for minimum wage jobs and have no way to provide for their families. 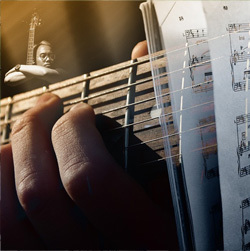 When musicians aren’t working, they suffer without a sense of purpose while the world suffers without their music. Young people listen to music alone on their devices and they miss the experience of live music that reminds us we are all in this world together. Even the schools have no music programs anymore. 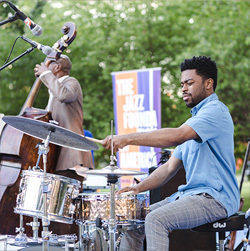 JFA’s performance programs offer dignified work that allows artists to continue doing what they do best—making the rest of us happy. 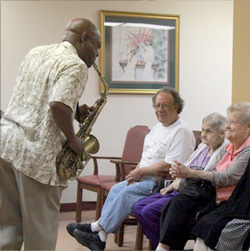 Bringing world-class performances, music therapy, and joy to elder care facilities throughout the country. 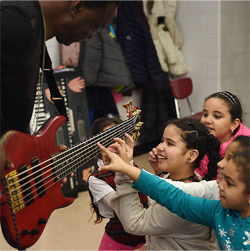 Providing paid gigs to accomplished musicians and producing free “pop up” concerts for underserved audiences across the U.S.
to schools, nursing homes, and underserved audiences across the country.